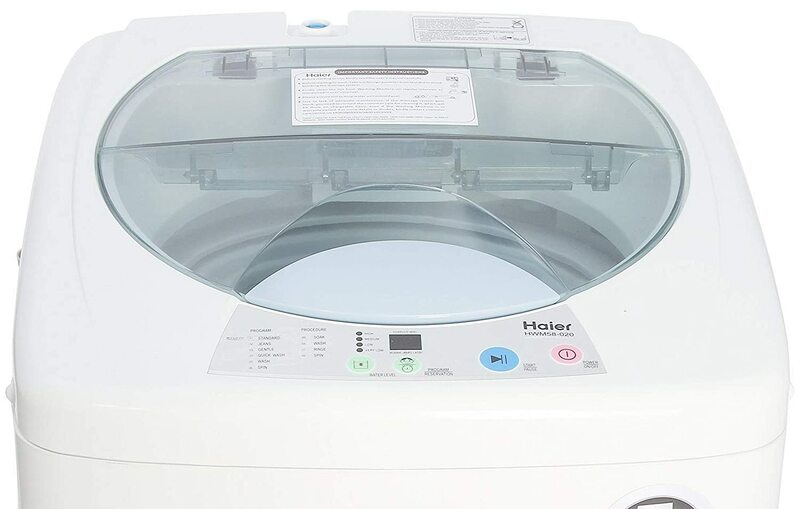 Haier top load fully automatic washing machine features multi-segment display update you from each and every process of wash cycle. It enhance the convenience to operate machine. Rust free machine in wet area of your home is not a problem because plastic cabinet is rust free so it gives better and longer life to your washing machine. Double level spin tub lesser abrasion of the laundry which is at the bottom of the tub due to special size of drum holes. While holes on top help to drain out the lint and residue quickly. 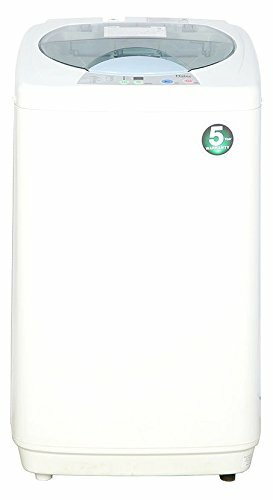 Quick wash is specially designed funtioned to wash your clothes quickly. Remaining time display let you knows the process time of the cycle. 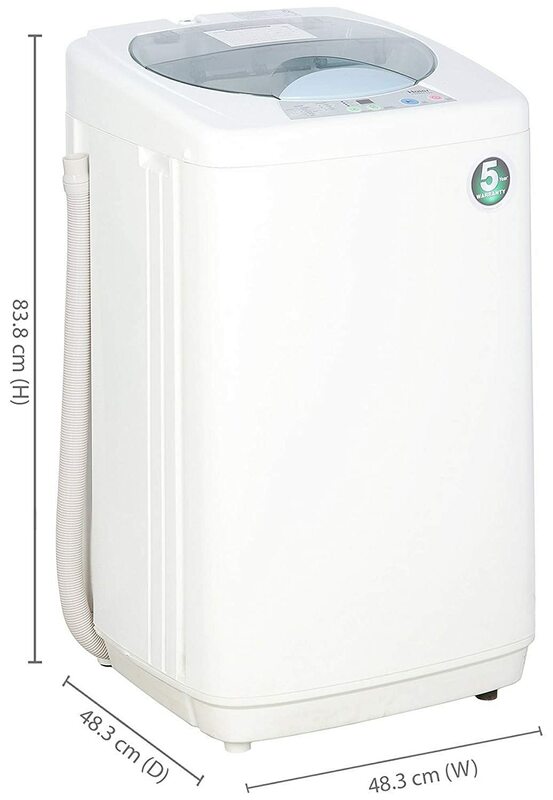 This enables you to keep free yourself to do another work while the laundry is being washed. Quadra flow pulsator generates multi directional turbulence in the drum and rotates your laundry forcefully. This also helps in multi way rotation for better wash. This product comes with 2 year on product and 5 years on motor.